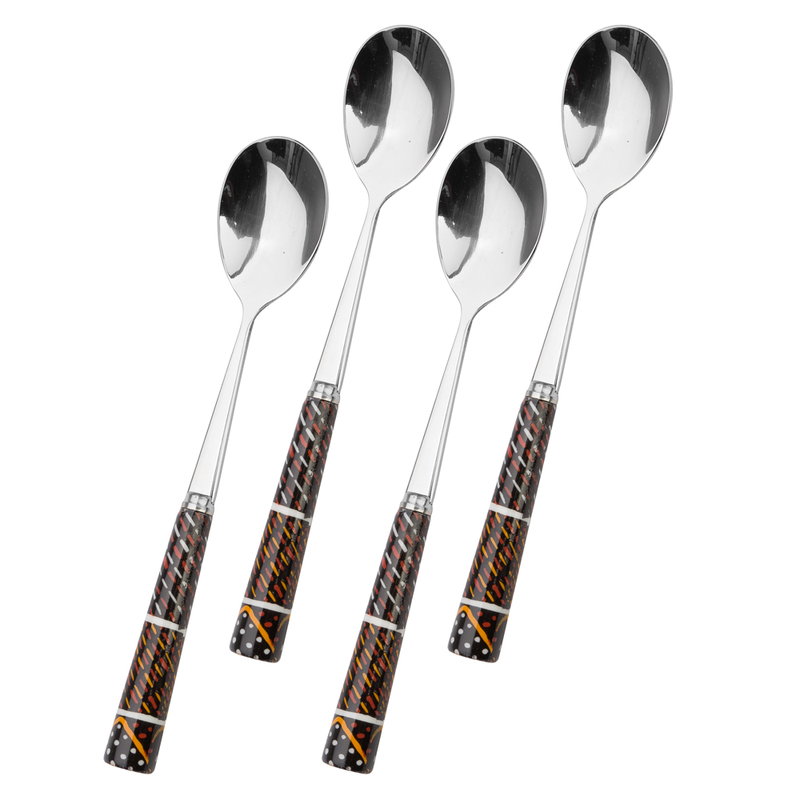 When it comes to souvenirs, there’s nothing scarier than those silver tourist teaspoons with a picture on the end… Put those away quietly and take out something still very Australian and much more beautiful: Alperstein teaspoons. Made from stainless steel, each handle is crafted from porcelain and features cultural artworks from some of the country’s leading Indigenous artists. Based on artwork by Jacinta Lorenzo.